Agnes dreams of being a doctor. Agnes stays with her grandmother who sells firewood, as her parents are separated. Her favorite food is ugali (cornmeal polenta) and vegetables. 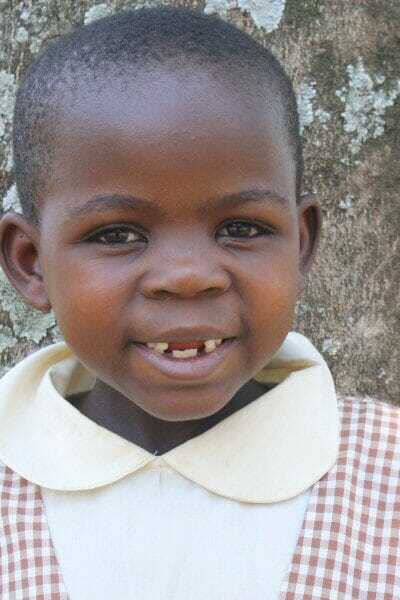 Agnes misses her parents but is thankful to be part of the Ndoto family.